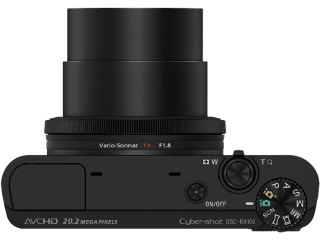 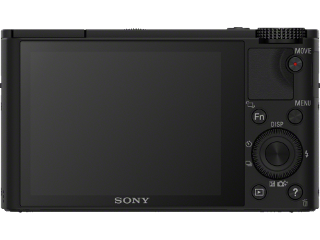 Important Note: the RX100 was replaced by the Sony Cyber-shot DSC RX100 II (compare ). 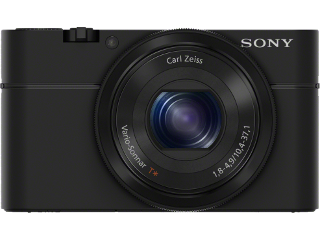 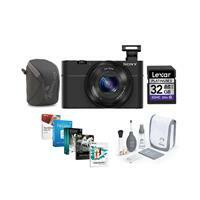 Use the Compare Tool to compare the RX100 to other cameras. 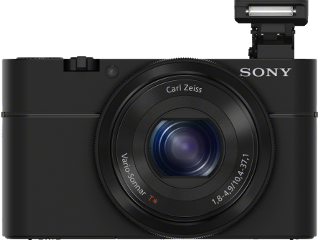 See where the RX100 is placed on the Feature Graph.